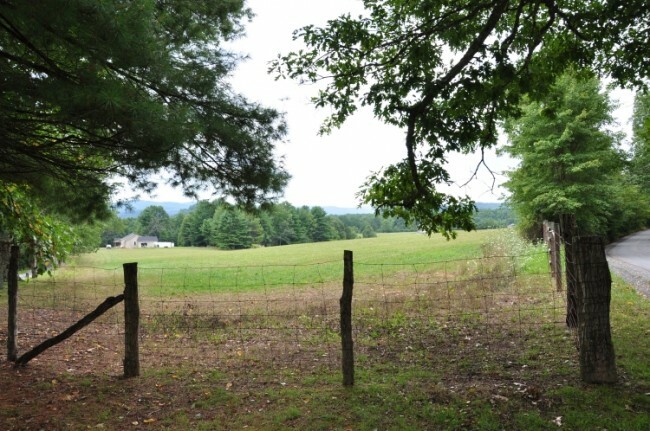 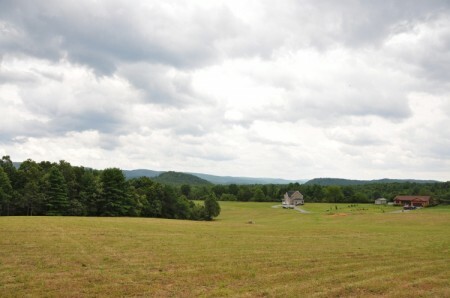 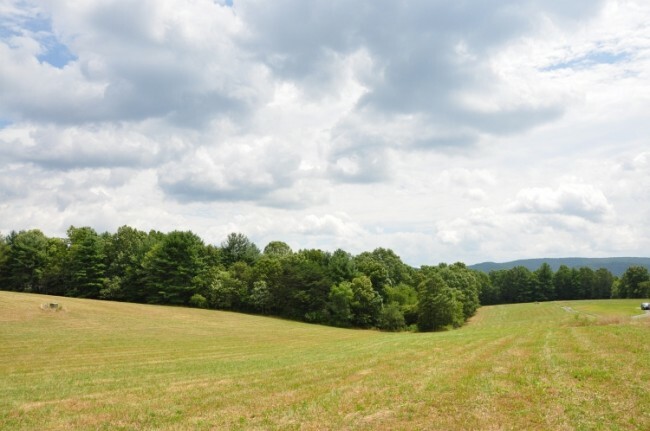 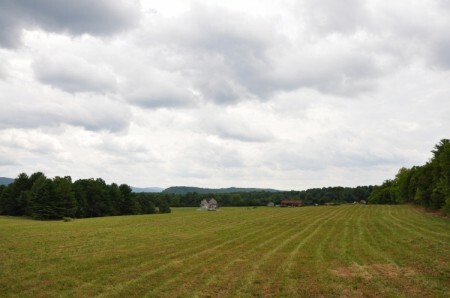 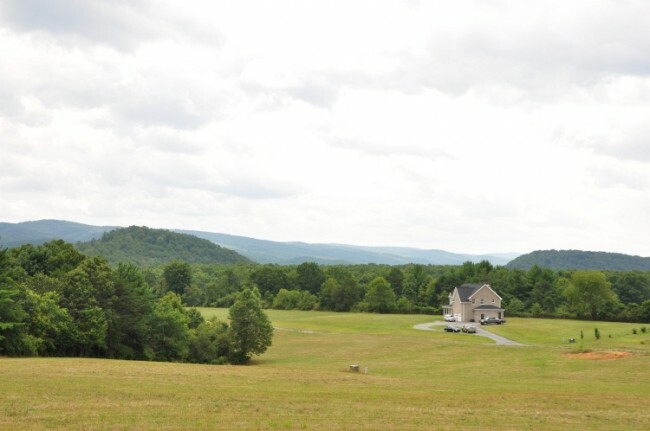 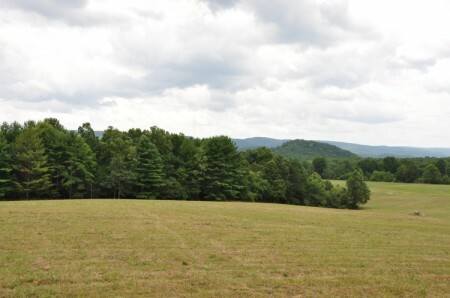 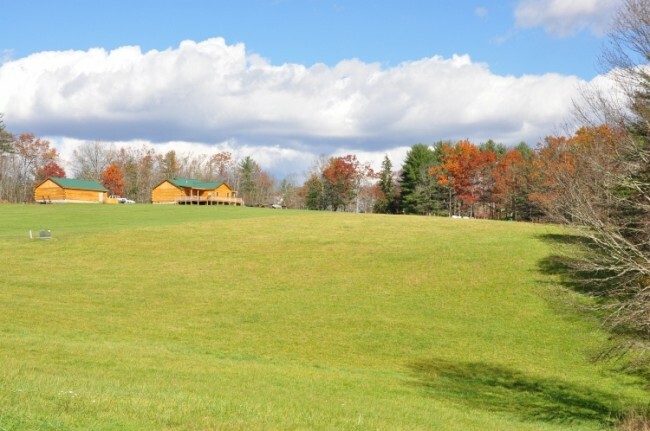 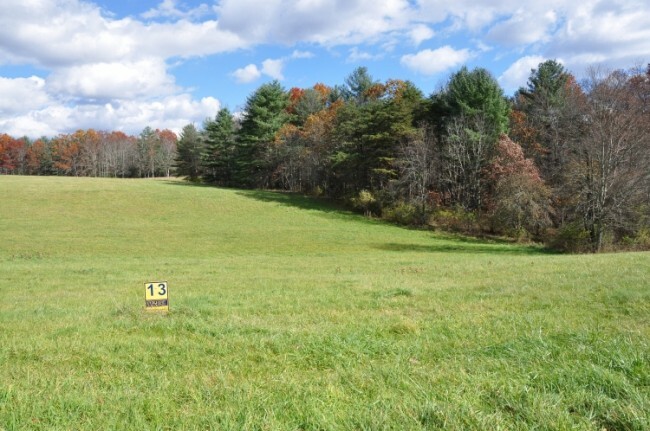 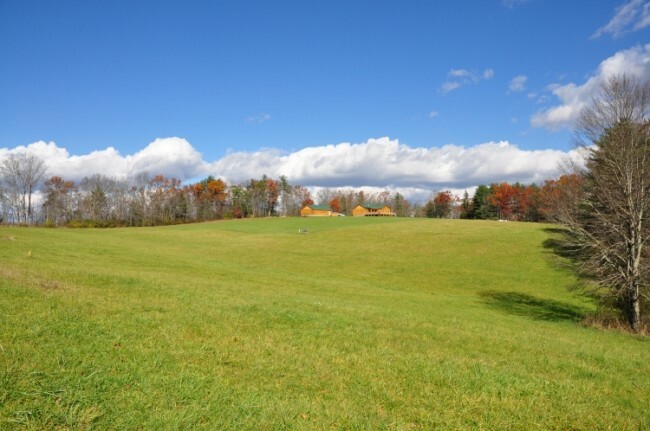 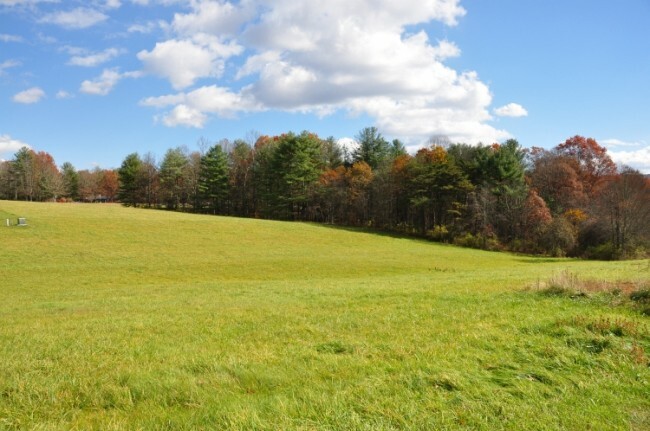 Situated along a high plateau across from Coleman Cliffs in Frankford, Mountaintop Meadows offers the privacy of country living, easy access to recreational areas in the national forest, and all with city conveniences. 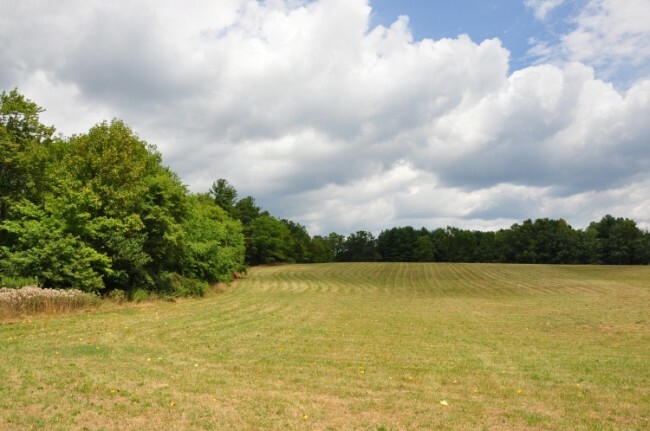 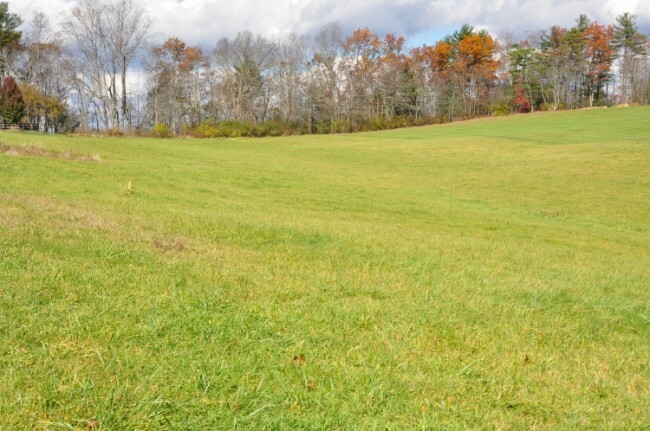 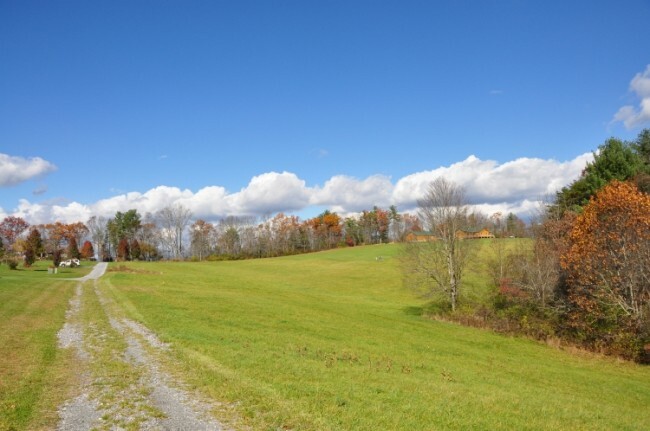 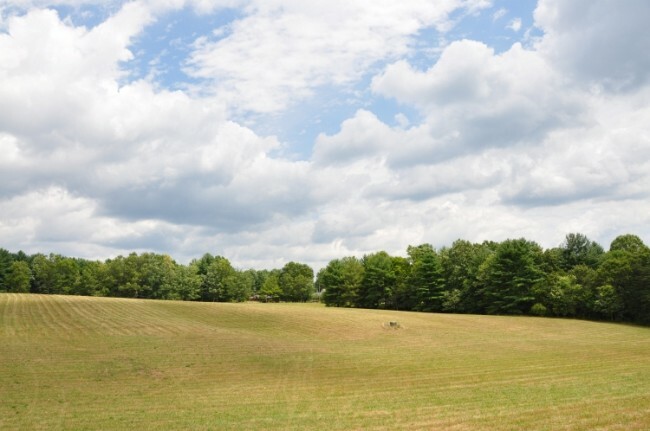 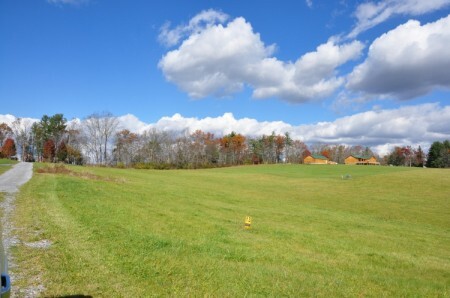 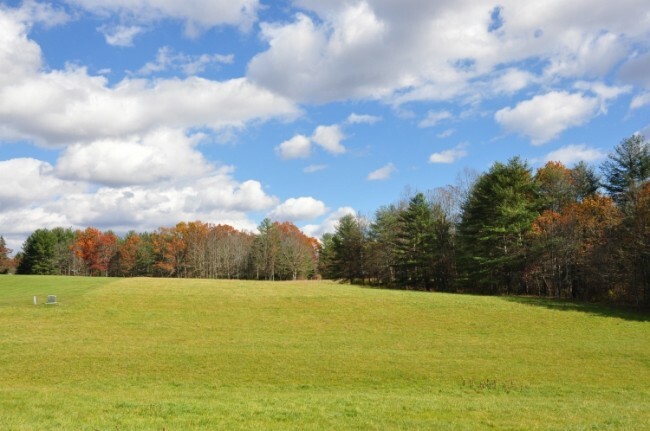 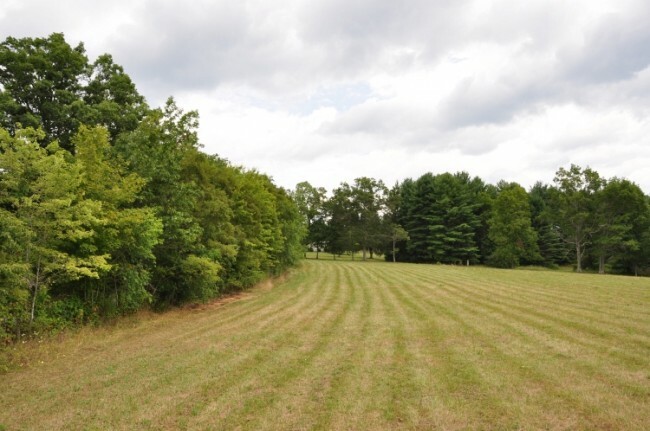 Homesites are level to gently rolling and range from open meadows to partially forested. 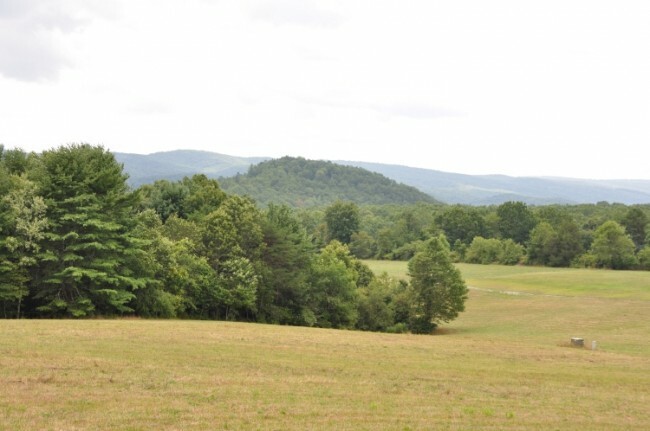 Beautiful vistas and panoramic views from most homesites. Underground utilities include city water, cable, electric and phone. 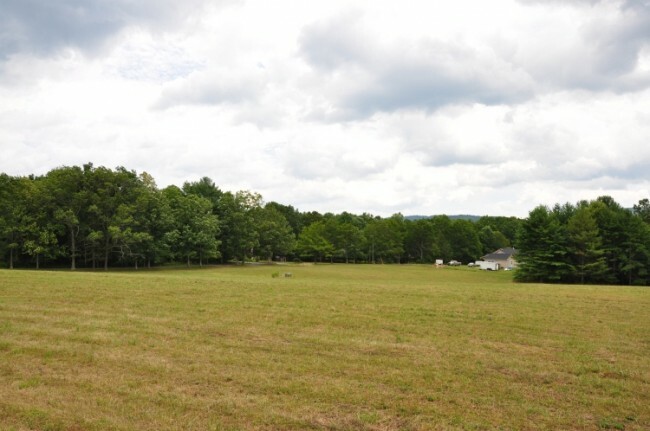 The property has been percolation tested for a septic system. 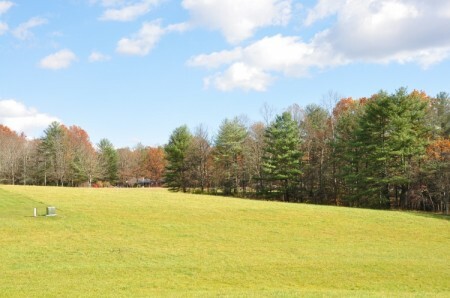 Five homesites have state road frontage. 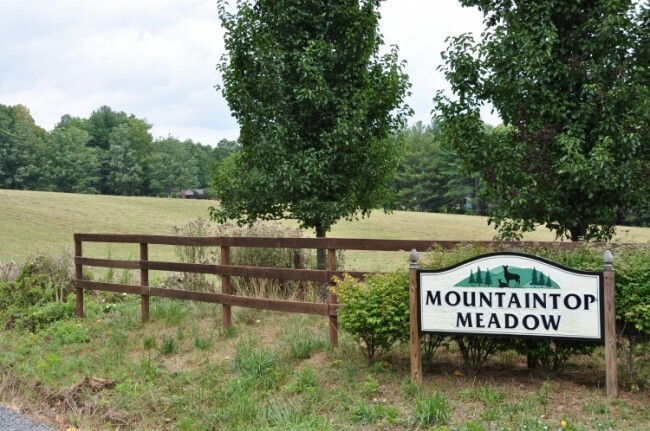 Mountaintop Meadow is located just 20 minutes from historic Lewisburg which offers shopping, schools, theatres, and modern medical facilities. 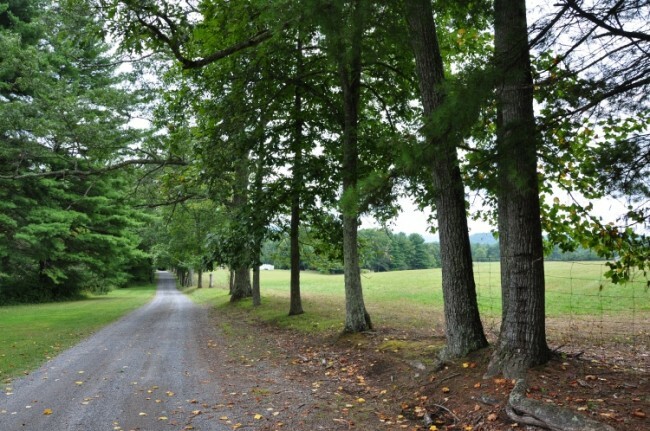 The Greenbrier River and Greenbrier River Trail are just minutes down the road. 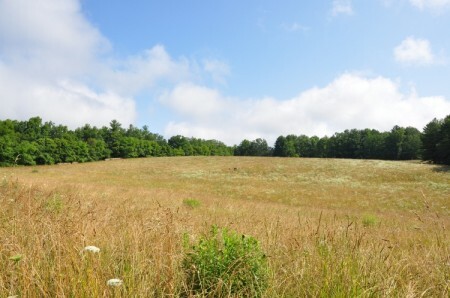 Mountaintop Meadows is also only 8 miles from the Blue Bend Recreation Area, well known for its cool water and swimming area. 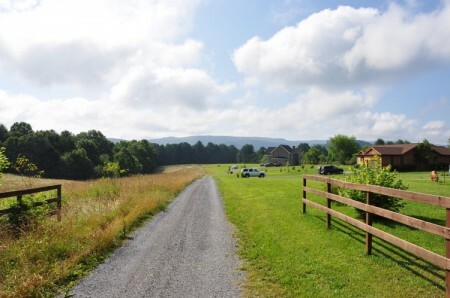 The property is just 15 minutes to the Greenbrier Valley Airport which has daily flights from Atlanta, Georgia and New York. Basic protective covenants are in place. 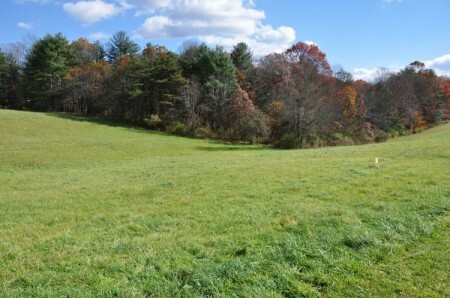 See Documents Section. Lot 9 1.93 Acres $20,990 -Eastern and Western Views – SOLD! Lot 10 1.71 Acres $18,990 -Eastern and Western Views – SOLD! 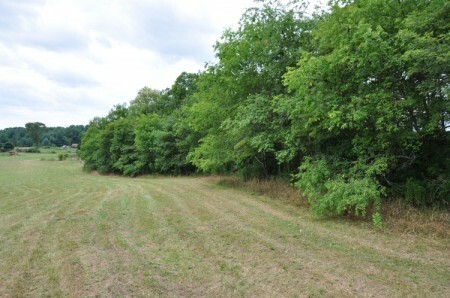 Lot 11 1.49 Acres $15,990 -Eastern and Western Views – SOLD! From I–64 at Lewisburg head North on Rt. 219 for 8 miles. Turn Right on Anthony Road (County Route 21) and proceed 2 miles to Gardner Road (Co. Rt. 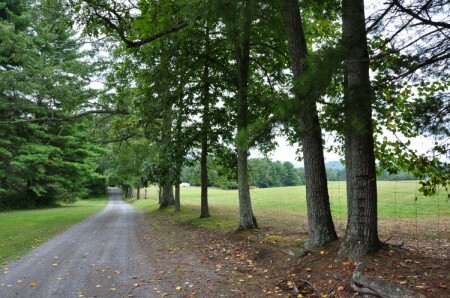 18/1). 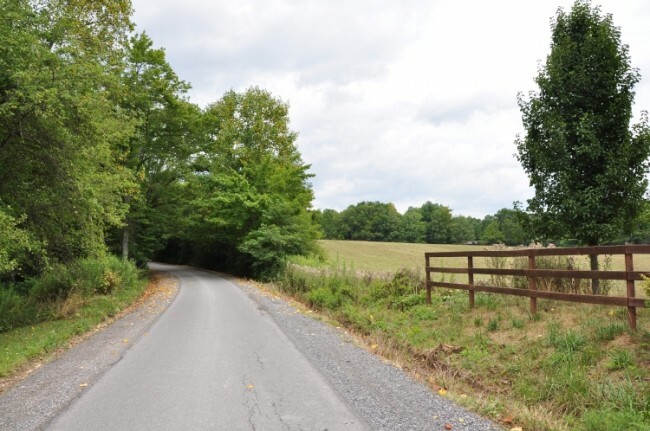 Turn Left and proceed 0.3 then bear right on Coleman Cliff Road (Co. Rt. 18/2) for 1.1 miles to property entrance on Right.